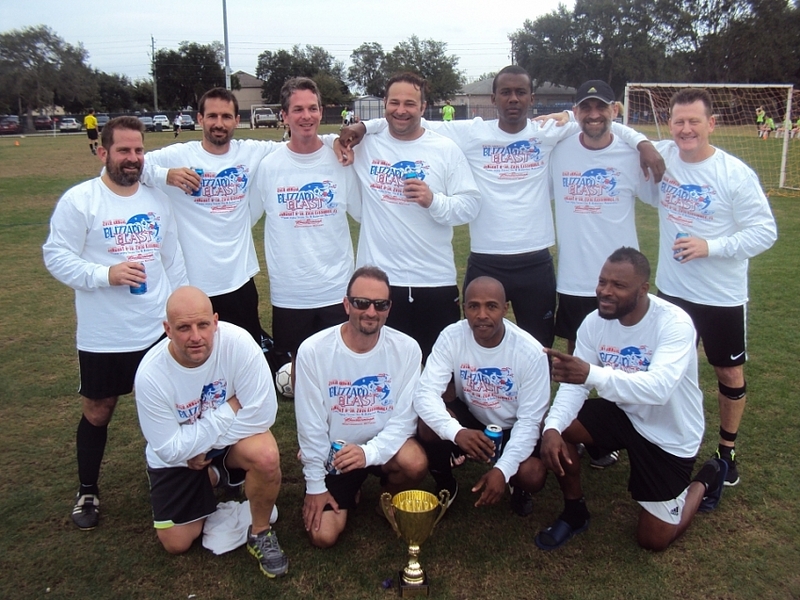 Soccer Six Florida (SSF) provides a series of 6v6 soccer tournaments in the state of Florida. 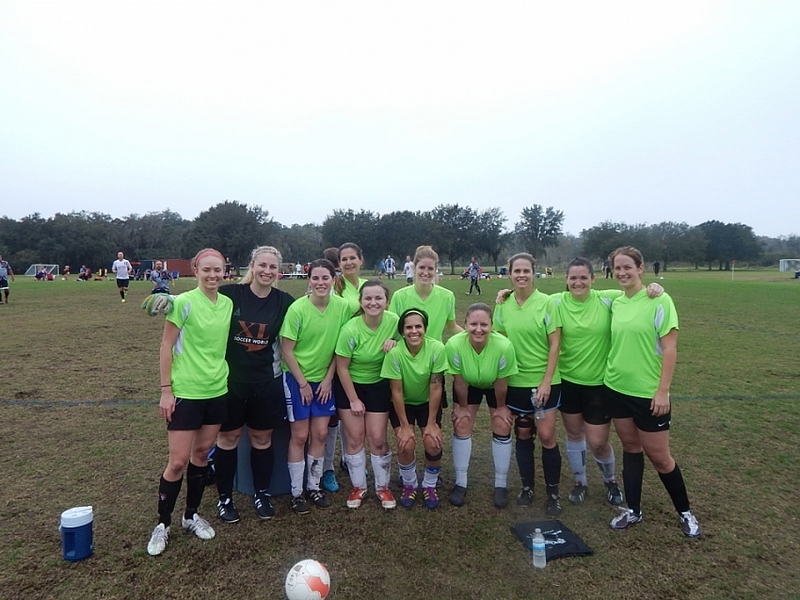 Played at beautiful locations throughout the Sunshine State, SSF promotes tournaments geared toward the competitive & recreational amateur adult soccer players looking for great fun and a social weekend. Teams from around Florida, the Southeast, and across the nation travel to SSF's various tournaments for a weekend of soccer. Games are played on a 40x60 yd pitch with no offsides and a size 5 ball. Goals are 6'x12'. This format offers players an intense, fast-paced game that features end-to-end action with plenty of scoring opportunities. Tournament weekends includes a 3 game guarantee, players’ party with discount food & drink specials, dozens of door prizes giveaways, and a hotel for traveling teams. 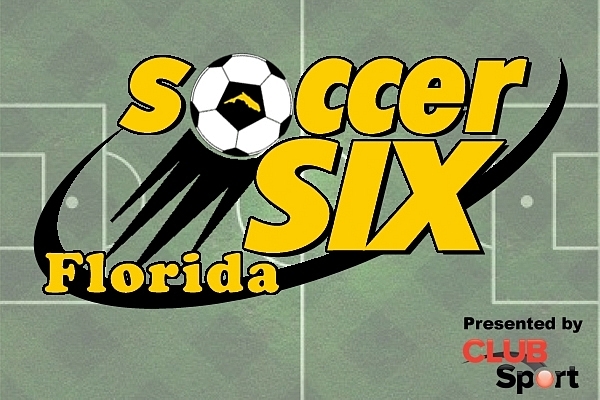 JOIN THE SOCCER SIX FLORIDA MAILING LIST! 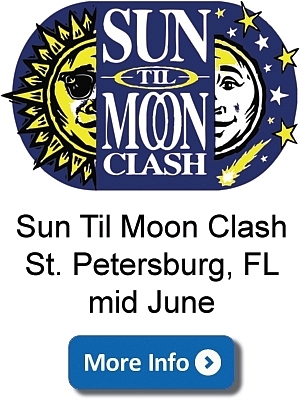 Stay up to date on all SSF tournament and deadline dates HERE (click off Soccer Six Florida). How can I sign up and pay? There are a number of ways to sign up and pay. The easiest is online on our secure registration page. Just choose what tournament your are signing up for, enter your personal information, and submit your credit card info. We'll contact you via email a week before the Tournament. Captains have the option of using our TEAM PAYER system. To use this, a captain signs up using a credit card. This is to HOLD the spot and is not charged until the payment deadline. The captain then can invite players to their team and assign payment amounts to each player. The players then go online and accept the invite and pay their share of the team fee. The captain is then only charged any remaining balance at the payment deadline. Do the tournament champions win anything? YES! The champion prize varies from tournament to tournament. In the past we have given out long sleeve tees, sweatshirts, ball caps, floppy hats, soft sided coolers, water bottle holders, folding sports chairs, duffle bags, and more! Got any ideas for a championship prize? Let us know! What are the rules of Soccer Six Matches? 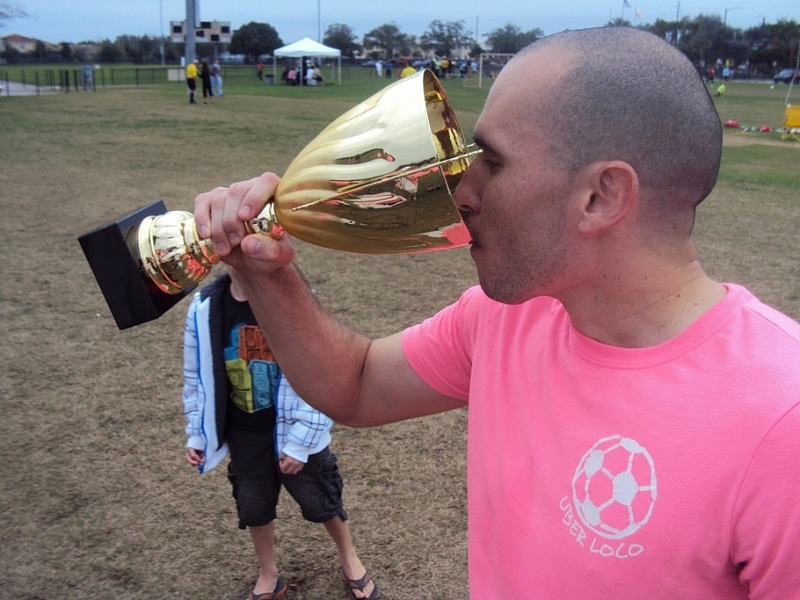 You can find Soccer Six Florida Match Laws here. How can I get your newsletter and e-mail alerts? Go to our mailing list page to submit your name and email address and we'll mail you our quarterly newsletter and keep you up-to-date on events and leagues via email. 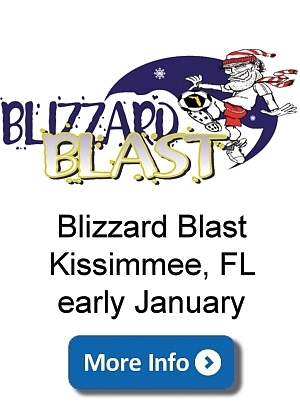 What if I have a business that wants to advertise with Soccer Six Florida? There are many ways for businesses to partner with Soccer Six Florida. We offer advertising spots on our website at very inexpensive prices and commitments as short as a month. For more information about advertising and sponsorships email info@soccersixflorida.com. Check back for more info on page tournaments. See the photos on the facebook page at https://www.facebook.com/SSFFlorida.